Erica Lulakwa | Finland : Ist country to create naked emojs. Finland : Ist country to create naked emojs. 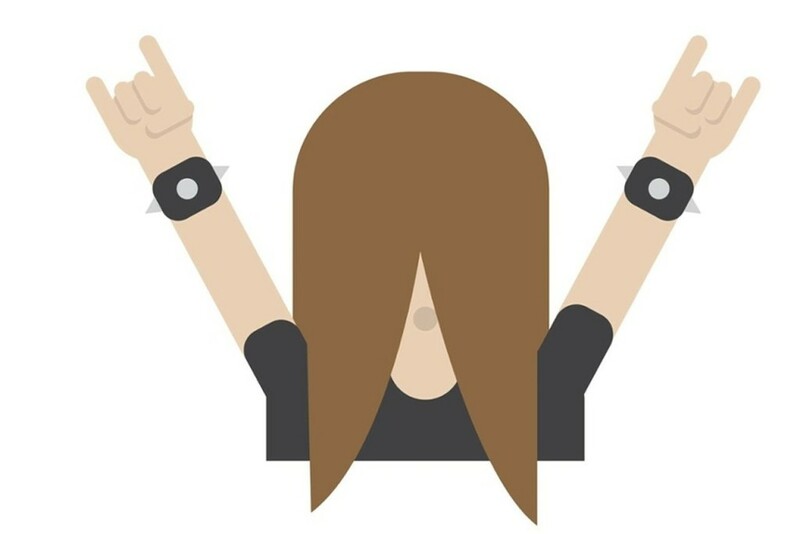 Finland, has just become the first country to create a set of national emoji. More than 30 Finland-specific emoji will be available to download on the web worldwide on December 30th.